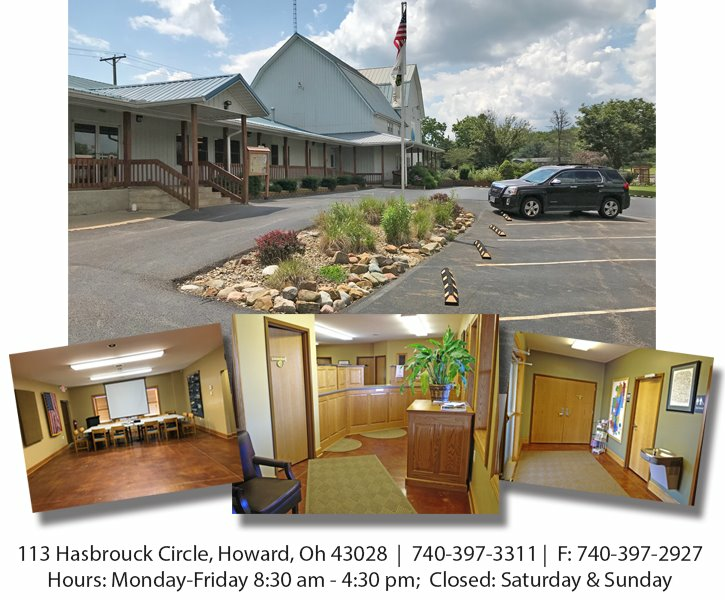 The Apple Valley Property Owners Association (AVPOA) Office doors are located to the left of the historic white barn. 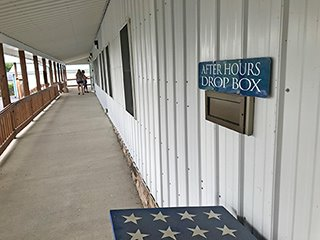 An after hours drop box is located at the end of the ramp to accommodate those wishing to drop off paperwork, payments, or forms that do not require assistance from office personnel. The recycling bins, which the county provides, Apple Valley's Memorial Garden, and the basketball court are all located in the parking lot adjacent to the Administration Office.